Candy finds it totally unfair that the black cats get all the attention for Halloween. Not that she's got anything against black cats--all that bad luck stuff is just nonsense to her-- it's just that since the colors for the holiday are ORANGE and black, she figures she should get just as much attention. She's also very sad to announce that tomorrow is the last day for the EFA Birthday Bash & sale. She's found all the contests and raffles and new PurrPrints visitors terribly exciting, and so she asked me to help drum up one last stream of guests to party with her before everything ended. 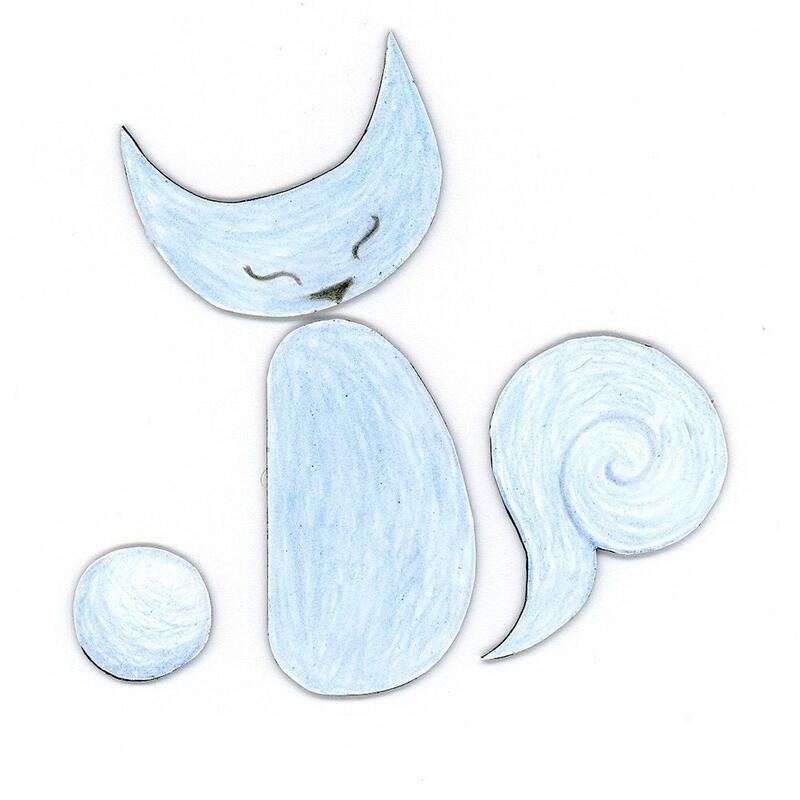 You can visit her and the other etsy PurrPrints kitties here. At least she's happy about the new blog design--especially the orange banner. She gave me and Chica & Pumuckl's mom crazy purrs for that one of course. 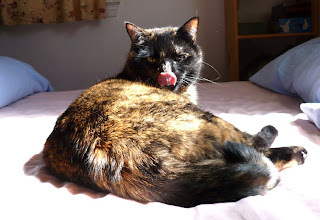 This month was for the funniest cat photo, but I must admit that most of the ones we received were more "awwwwww" than "ahahaha" -- so after spending a lot of "awww" time with all the adorable kitties the hubby finally picked "Tasha Tortie Tongue" (as named by the adorable kitty's mom) as this month's winner. 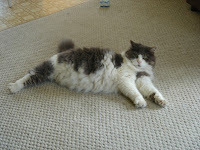 So congrats Katie--you've now won a $20 gift certificate to PurrPrints on etsy. (She's got even more adorable kitty pics on her flickr page for anyone who, like me, can't get enough of adorable kitties pictures). Don't forget to leave lots of comment love for Katie's adorable kitty! And if you'd like to participate in next month's contest, which will be Halloween themed, just sign up for my newsletter using the form in the upper left corner of this page. I'd also like to include a pic of the adorable Porkchop, who disappeared from his parents home a few months ago; as his mom Amanda said, he's "the coolest, bestest, 3-legged cat ever... and is sadly missed." I'm very excited to announce that the PurrPrints blog will soon have a completely new look, thanks to the marvelous skills of Chica and Pumuckl and their mom (though we all know the cats always get the credit, right? at least mine always insist on taking any credit for "my" work for themselves). Just couldn't help but share the news...I'm very excited...I hope everyone else ends up liking the new design as much as I do. How lucky am I? 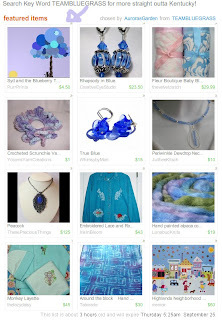 I just found out I'm in another treasury--you can see all the blue beautifulness here. Visit it, click on the items and leave comments and I'll be forever grateful...or at least as long as I remember to be, which, I'll confess, may not be long since I so have C.R.S. See, I told you I was headed for stardom--and now look, two treasuries at the same time--next step, Hollywood! To all those personal assistants of super-famous celebrities that I'm sure are already reading my blog since they know I'm obviously the next big thing, act fast on getting my goodies for your celeb--I'd hate you to miss out on being the person who discovered me, after all. Anyway, all wit aside, (I know, hard to imagine, since I'm just so funny. It's hard, but I'll try not to make you laugh for just a moment or two. I'm sure your sides are positively aching and could use a rest anyway.) I am always excited when I get into a treasury (for those unfamiliar with Etsy, treasuries are basically public showcases of individual members favorite items; it's a real compliment to be included)--and these two I'm particularly happy about. The first one is a treasury+Buy-n-Replace (or BNR) game from a fellow EtsyForAnimals member--it has some really cool stuff, and if you decide to buy something you get an item of yours in the treasury (as long as it's still active of course). 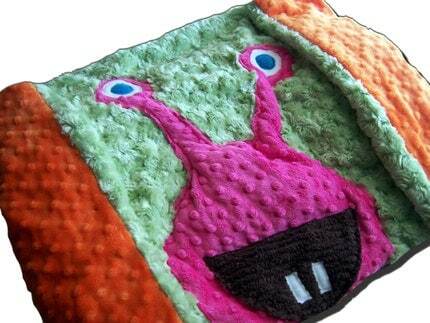 Even if you don't want to play the game, though, you should check out the cool goodies--especially the catnip pillow from UberDuperCreations, for my fellow kitty-lovers out there. 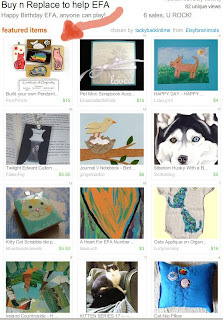 The other treasury is a lovely autumn-themed collection of members from the Bluegrass (i.e. Kentucky, my home state) Etsy Street team. Though my autumn-colored Kitty Love print is, of course, just awe-inspiring and will probably make you weep with wonder (how does she do it, you will ask yourself, and I will just shyly smile and blush in an ever-so-modest way), there are some other really brilliant items in this treasury--for the bead-lovers, I especially suggest looking at the Harvest necklace from ThesePreciousThings--it's jaw-droppingly gorgeous. Sorry to do two posts so close together--but I was too excited about these treasuries to wait (plus treasuries are never up for more than a couple days). 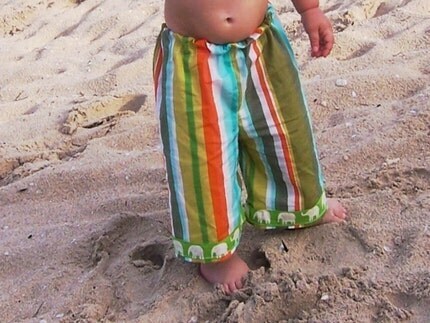 Another fun thing the Etsy Bloggers team does is feature one team member a month--this month's featured blogger is the team's fearless leader, JoeyAndAleethea, who makes really fun and unusual clothing and other goodies for kids (plus keeps a spiffy blog here). Though I don't have kids, I'm plenty childish and thus able to appreciate all J&A's stuff. My personal favorites include the ankle biters (what a great title for pants--I totally want some--I wonder if I could convince her to try a 32 inch inseam?) and the monsterlicious swirl blanket (I guess there's nothing stopping me from getting this one, except for the very funny looks my husband might give me. Then again, I get those anyway. Hmm...). 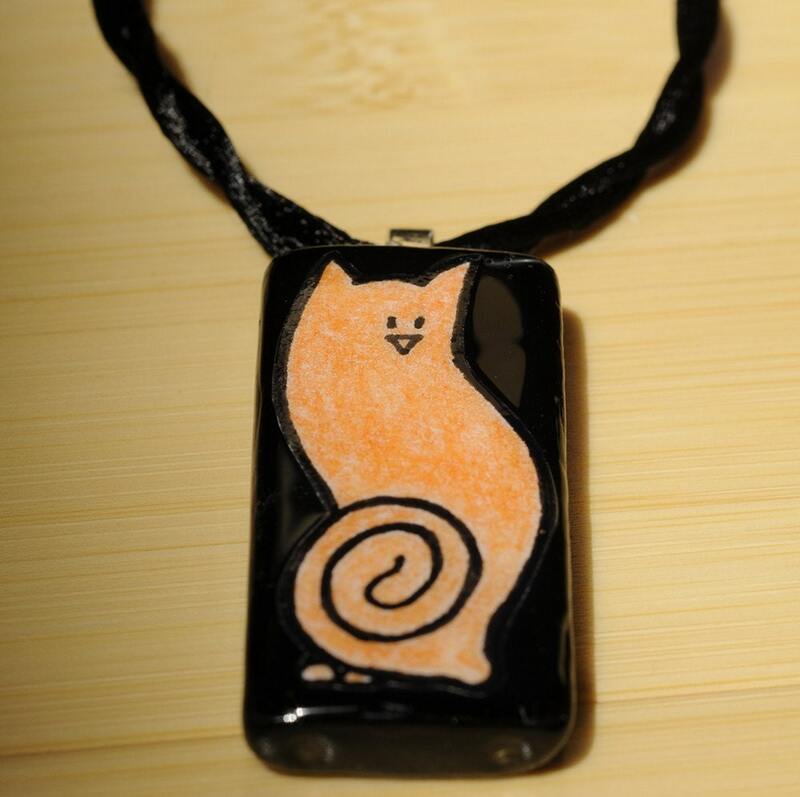 On another note, don't forget my cat tag giveaway ends tomorrow night! I'm a brand spanking new member of the Etsy Bloggers street team, and one of the cool activities involved is participating in bi-monthly blog carnivals. The latest choice of topics included "In summery", an excuse to blog about what you did this summer. Since I'm both a smart-aleck and a word-nerd I couldn't resist the punny title, so that's the topic I chose. This summer actually marked the kick-off of my PurrPrints etsy shop (opened May 20th; "Indoor Cat Dreams," shown here, was one of the first listings to go up in my shop). 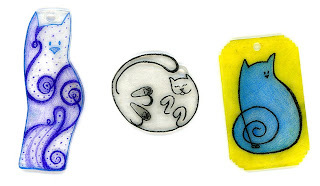 It took all of three days before my husband began joking about my new addiction--I was constantly on the etsy forums, revising my shop, putting up new listings, or drawing new cats. I'd been selling my designs on cafepress and on zazzle for about a year before discovering etsy, but somehow those never proved as addictive as etsy (though I still keep them running because I can't hand-make some of the items I'm able to sell there). So the summary of my summer-y months can be summed up in that one word: etsy. Sure, I also taught a professional writing class at my local university (my persona when teaching, as you might imagine, is quite different than the one I maintain online--tongue-in-cheek self-aggrandizement doesn't work as well for a room full of would-be professionals) and finished up my PhD coursework by taking a class on Linguistic Theory, but really all I remember is etsy (of course, when it's a toss up between reading de Saussure or etsy forums, the choice isn't exactly a tough one--unless you have a paper due the next day, that is). But look at me blathering on; aren't summaries supposed to be short? And I'm a writing instructor, too--what a truly scary thought. I can't describe how giddy I was when I got the message from TimothyAdamsDesigns that his video review of Moody Max was live--it's only about 90 seconds long--so I'm still due another 13 and half minutes of fame, right? After checking out the start of my rise to stardom (really, I'm going to be famous any minute now--but I'll be nice enough to let you say you knew me when--because I'm just that magnanimous. Gosh you're lucky) you should check out Tim's shop--if you haven't seen his work before it will blow you away--really gorgeous and unique jewelry. Back to doing my happy dance now...don't forget to leave me a note telling me what you think of the video review. First, the winner of the print giveaway: discarding the 2 non-entry comments, there were 21 entries in the print giveaway--randomizer.org selected the number 19--which means (drum roll anyone?) Kathy Martin Studios is the winner of a print of her choice. (Kathy, just let me know what print and what size 2.5x3.5, 5x5, 5x7, or 8x10 you would like, along with your address, by contacting me through my site on etsy). 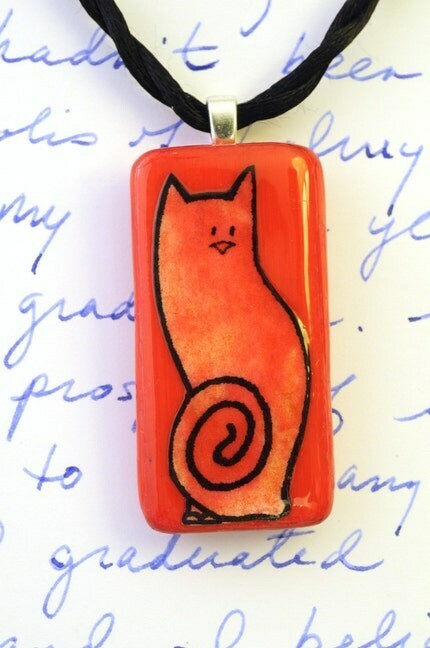 Second, the new giveaway: So those of you who are not Kathy get too disappointed, I'm immediately starting up another giveaway--this time for my new cat tags, create din response to all the lovely suggestions you all offered in the last giveaway. These are not yet for sale on etsy because I want to make sure they're up to my exacting standards--thus your kitties have the chance to be the trend-setters. Have at least one cat who wears a collar regularly. 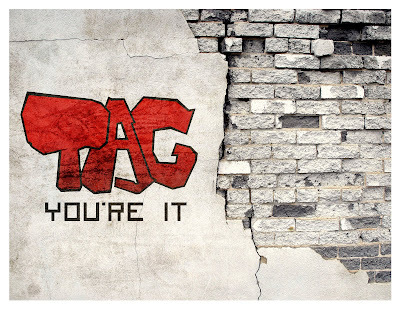 Be able to fill out a brief survey about what you and your cat(s) thought of the tag. (This survey won't include too many questions--it will basically ask whether you liked the look, size, and shape of the tag, how it held up under normal wearing conditions, and if you have any suggestions). I need at least five kitties to try out these cute cat accessorie. I'm eager to hear your feedback, so this giveaway will only stay open for one week--make sure to enter by September 22nd. At that time, if there are more than 5 entries, I will select the winners using Randomizer.org again and announce them here. How to enter: If you meet the qualifications above, please leave a comment with the name of your kitty, whether s/he ever wears his/her collar outside, a note as to whether you'd be willing to snap a picture of your cat wearing the tag that I could use as an example to show future customers (this is not a requirment but people who are willing to share pictures will receive priority in receiving tags over those who aren't), and a tag preference if you have one (depending on who asks for what I may not be able to accomodate all requests, but I'll do my best). 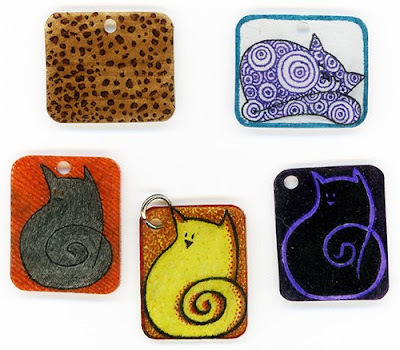 These tags are already made and thus can't have names and numbers attached to them, so they're purely meant to be a fun accessory to show off your kitty's sense of style. Best of luck to all you cat fashion icons out there! 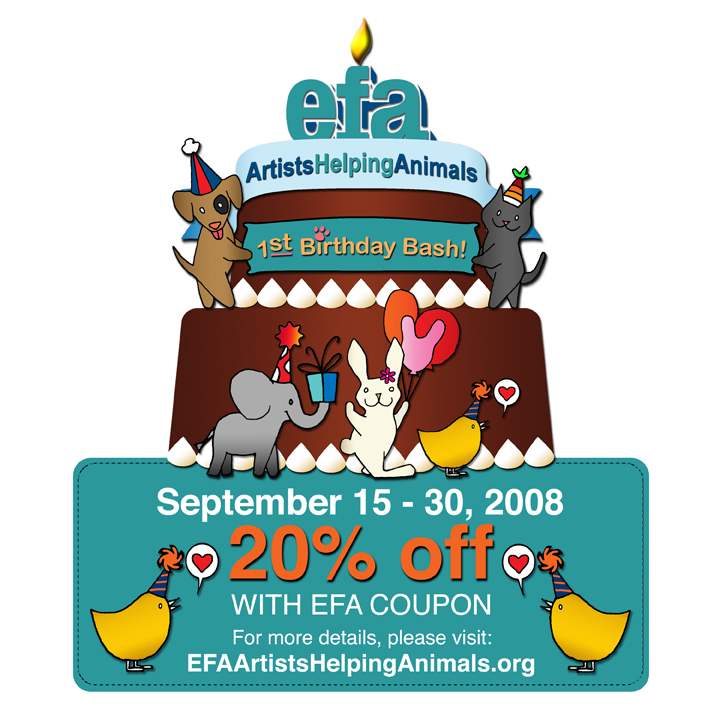 Make a note of the dates : September 15th to September 30th In honor of EtsyForAnimals' Birthday Bash, during this period, I will be accepting a 20% off Coupon in my shop. My code is PURR. Just put that code in the 'Notes to Seller' box on your order and DO NOT pay for the item. I will send you a revised invoice! 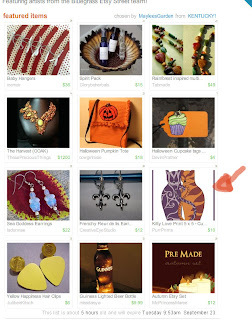 You can visit PurrPrints on etsy to receive your discount on all of my items! PLUS! there are over 170 shops that are currently signed up to accept the 20% off coupon here at Etsy including the EFA TEAM STORE.For a complete list of those shops stay tuned at the EFA website. You can use my code PURR in any of those participating shops (you don't need to switch to different codes every time you see a new one--each team member is promoting a different code as part of a little competition). The nitty gritty: your coupon is good for 20% off the entire order price (this does not include shipping). You can only use it once in each store during the sale period (though it can be used in as many participating stores during the sale as you wish), so make sure to stock up! If you haven't entered my Print-of-your-choice giveaway (& want to) make sure to do that before midnight EST on Sept. 15th. And, if you're a newsletter subscriber, make sure to email me your funniest cat photo for the chance to win a $20 store gift certificate (also by midnight EST Sept. 15th). (If you're not, you can find out more about it here--or just sign-up via the form in the upper left corner). Oh--and those looking to rack up the gift certificates are still welcome to participate in the RME giveaway. Wish me luck--I might need it, depending on what they ask me! (LoL). In the meantime, I have some catching up to do: I'm part of a fun tag game, and I've received the Brilliante award from 3 different places and still haven't posted it. Now I'm procrastinating from studying for my big exam, however, so now I'm miraculously finding time for everything but that . First, the tag game from BeadedTail: I get to name 5 unusual things about me, and tag 5 other people. Rather than pick people to tag, I'll let you choose--if you want to play, leave a comment and I'll add a link to you here. Oddity #1: My middle name is Ryan, a "boy's" name, but I went by that name until I was 10 and got sick of being teased all the time (I switched to an abbreviated form of my first name instead). Now I kind of miss "Ryan" though, so I use variations of it for internet aliases and pseudonyms all the time--for example, I'm "Rya" or "Ryarianne" most places online. Oddity #2: I'm unbelievably frightened of spiders but I love snakes. Go figure. Oddity #3: My fear of spiders actually causes me to catch and release them when I find them inside, rather than kill them, because I've convinced myself that if i don't hurt them they won't hurt me. Oddity #4: I'm enrolled in a PhD program in (basically) writing, yet I feel far more comfortable talking about intellectual ideas than writing about them. Oddity #5: I love the smell of coffee but absolutely hate the taste of it. I drink ginger or licorice tea instead (which I guess should count as an additional oddity, since I don't know anyone else who likes licorice tea). Second, the Brilliante award. BeadedTail, Miz Allie Cat, and TeamSquidEtsy were all kind enough to give me this award. Since I just nominated 7 blogs for my cat award the other day I'm not going to nominate any more at this time (plus it seems everyone I read has already gotten this, and it irks my self-centered creative side to be passe--lol). However, I am very grateful to be the lucky recipient of this award--thank you so much! Whitey of the Red Cat pendant (I know this seems contradictory--read his story and it will make sense--lol) got into a Treasury West treasury today--I don't know how to do the screenshot thing like all you other talented people, so I'm just including the link to see all the kitty prettiness. ... so he made me wait until Tuesday to show him off. Moody Max is the newest kitty at PurrPrints, and he's currently masquerading as a 4 piece magnet set that you can reposition depending on your mood (or Max's). I'm debating whether or not there ought to also be a Moody Maxine listing in a different color (though Max can be customized to any color his adoptee dreams of). Or maybe different shapes too?--you can help my perpetually-indecisive-self resolve this burning oh-so-important question by leaving some commenty goodness below as to whether Max needs a Maxine companion (and if so, in what color and shapes). Don't worry, Max has promised me he won't get too moody with you all--that is, as long as you promise not to wake him up from one of his beloved naps, or deprive him of his favorite toy. 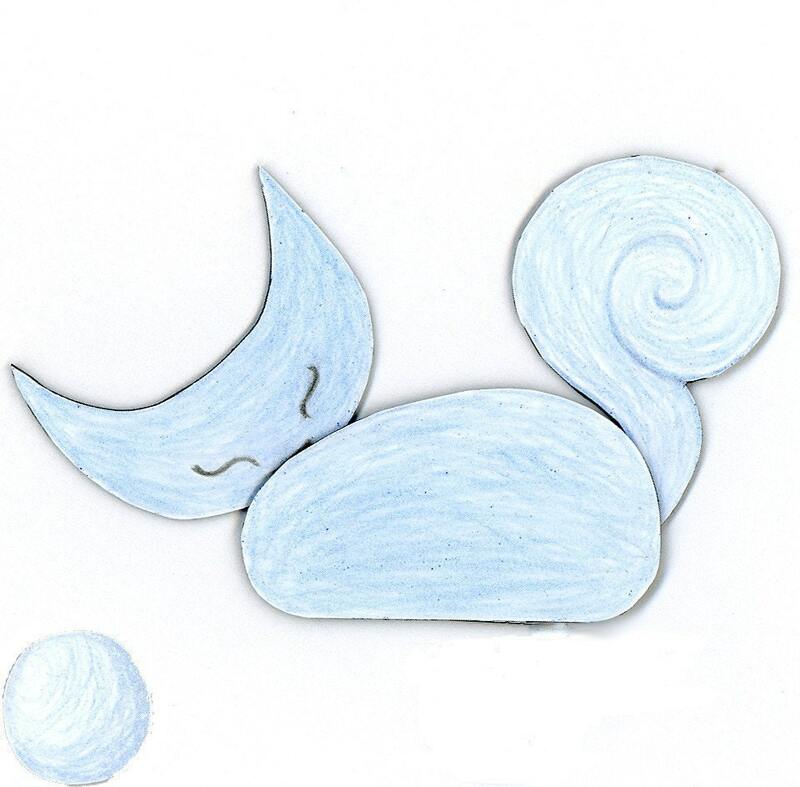 Exciting update: Moody Max just got picked by TimortyAdamsDesigns for his review contest this week--whoo-hoo! Check out his fabulous blog and shop--he makes amazing modern steel jewelry. Why create a new blog award? Perhaps I'm ego-centric? overflowing with excessive creativity? desperate for ways to avoid the work I should be doing? Or maybe it's simply because there are so many cat blogs I've come to love that I had to personalize a way of thanking them for all their kitty cuteness? (Aww, I'm soooo sweet--I know, I know--go brush your teeth now to prevent cavities, but then come back to find out about some wonderful cat blogs and my pretty new award for them). Anyway, I figured that since I do draw cats after all, it made sense to turn some of my art into a blog award for my favorite cat blogs. Since I'm sure my faves will have their own faves, it will be a pass-it-along-to-up-to-7-others thing just like the other blog awards I've seen (actually, I could really give this to almost 20 blogs, but I didn't want to take away some of the re-awarding fun--so if you're a cat blogger who isn't here but who I've dropped EC on or left a comment with, trust me, I love you too!). Alright, enough already. The rules are pretty standard ones: link to the blog who gave you the award, plus the (up to 7) blogs you're awarding it to, and display the award on your blog if you want (though please don't use the image for anything un-award-related, since it is from one of my original drawings. Oh, and you probably don't want to award it to a blog that has nothing to do with cats because, really, you'd just confuse the poor thing). Grr, Midnight & Cocoa -- Thanks (most recently) for the video of your cat chasing the aquarium--I've watched it a few times at this point, and it always makes me giggle. Of Cats -- Thanks for reminding me about my house cats big cat cousins--and the important things going on in their world. You all rock--I can't wait to find more wonderful cat blogs by following this award out to new places! I'm too indecisive--what do you think? I've read somewhere that gray is easier on the eye than white, so I changed my background. It does seem a bit more soothing, but also a bit like those example dingy socks you see in laundry commercials. So what do you think? Stick with the gray, back to the white, or some other color entirely? I'm one of those so-indecisive-I-must-set-my-clothes-out-the-night-before kinda people (when I don't I spend half an hour digging picking and choosing and inevitably end up late), so your help is appreciated! The picture doesn't quite do these justice because it was simply scanned, but I was too excited to wait...(me? impatient? why, I have no idea what you're talking about).